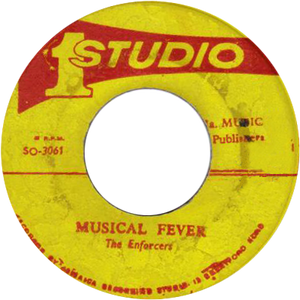 Derrick Morgan, John Holt, Ken Boothe, The Heptones, Rudy Mills and more. This show was 6th in the global ska chart, 24th in the global vinyl chart and 50th in the global reggae chart. Derrick Morgan the king ;-) Lovely set of sounds... thanks!